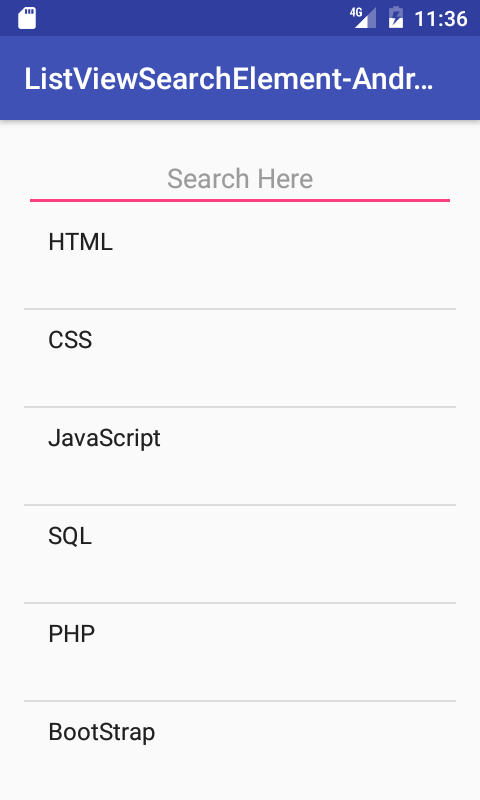 Search Filter is specially used to filter data in android application and applied on ListView with the help of EditText. 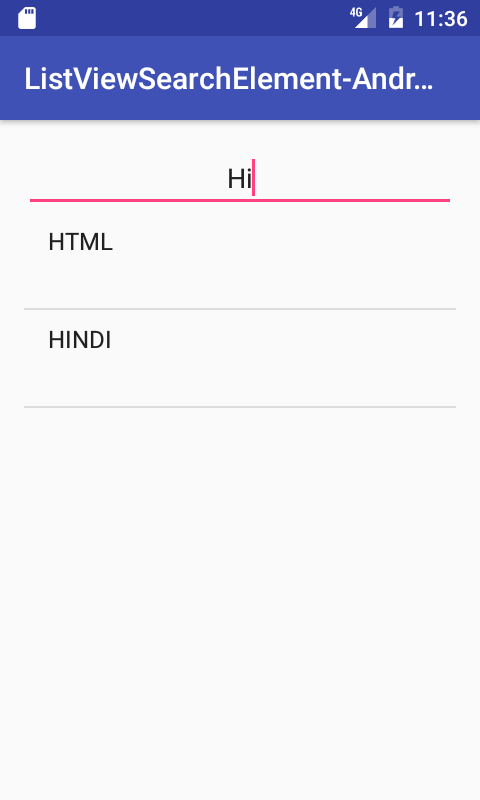 Dynamic listview has contain more than thousand records inside it and without the proper filter technique android developer cannot see the exact same content which they want to see. So this tutorial helps you to learn about implementing the Search Filter technique on JSon ListView using EditText. Watch the live demo tutorial video. Adding org.apache.http.legacy library in your android project. Create a Database with table on you local or hosting server. Create & upload PHP script to convert MySQL data into JSon data on your server. Add internet permission on your project. 2. Start a new android application development project. Please follow my this tutorial to import the Apache library in your project. Now we would create two different PHP files which would convert the MySQL data into JSon data form. 6. 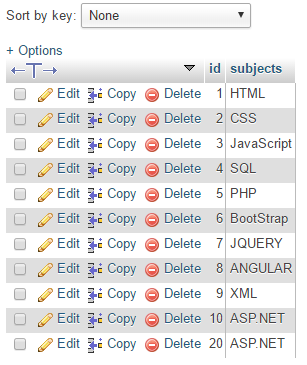 Run the uploaded script : After done uploading the script on server open the Subjects.php file URL along with your domain like http://YourDomain.com/Subjects.php like i did in below screenshot. Open your project’s AndroidManifest.xml file to add internet permission. * Created by Juned on 1/16/2017.